CNA Heritage Hack brings together artists (musician, video maker, game developers), historians, content producers, educators and any other professional/amateur member of society interested in cultural heritage and in a multi-professional collaboration. Join us to co-create something new out of open cultural heritage materials! 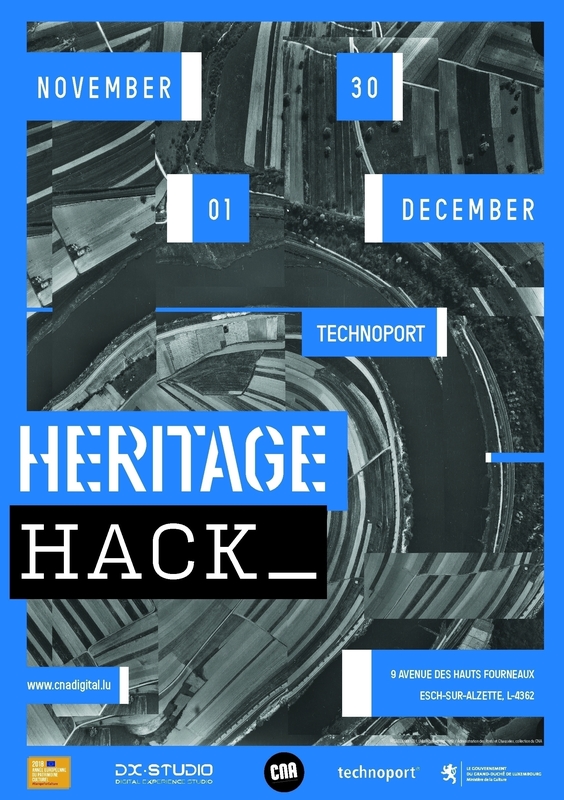 The first Luxembourgish cultural heritage hackwill be organised 30 November – 1 December 2018 at Technoport, Belval.